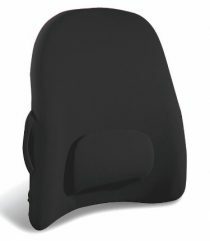 High density polyurethane foam, contoured to provide extra side and lumbar support. 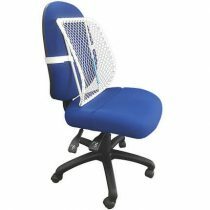 A high density polyurethane foam back support, contoured to provide extra side and lumbar support. Two models available: the Standard and the Mark 2. 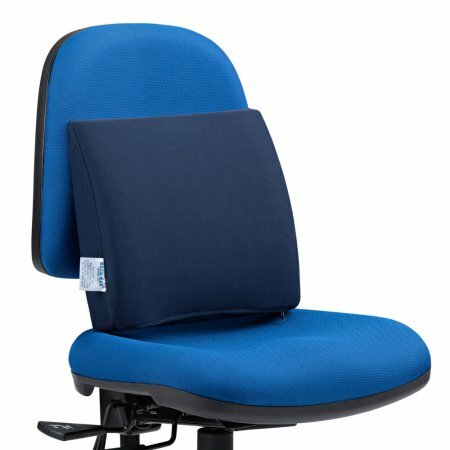 This cushion comes with a blue towelling cover that can be removed for cleaning. The Mark 2 has larger lateral supports than the Standard model. It is also higher than the Standard and has a thinner base.